LOOKING FOR A BEAUTIFUL GIFT? ONE E-MAIL OR LESS A MONTH. NO SPAM. We operate exclusively online and over the phone, that means that when your order comes in, your order is made fresh at our fulfillment center. No delivery fees and handling fees for members The price you see is the price you pay. We currently offer local delivery in Brownsville, Texas. Free shipping across the USA available on select products for members. Simply select from our nationwide tab and wait for your order to arrive. We are locally owned and operated. We don't work with any third party floral networks. That means, we set our own prices, and work directly with you. 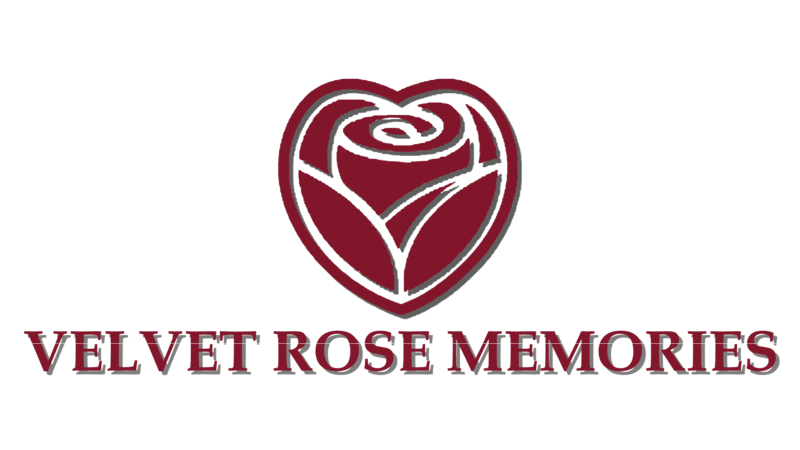 VELVET ROSE MEMORIES, D'DECORATIONS, AND MY VELVET WEDDINGS OPERATE IN THE UNITED STATES OF AMERICA. ALL COMPANIES ARE LOCALLY OWNED AND OPERATED FROM BROWNSVILLE, TX. D'DECORATIONS IS LOCALLY OWNED AND OPERATED, AND IS NOT AFFILIATED WITH ANY THIRD PARTY NETWORK SERVICE.